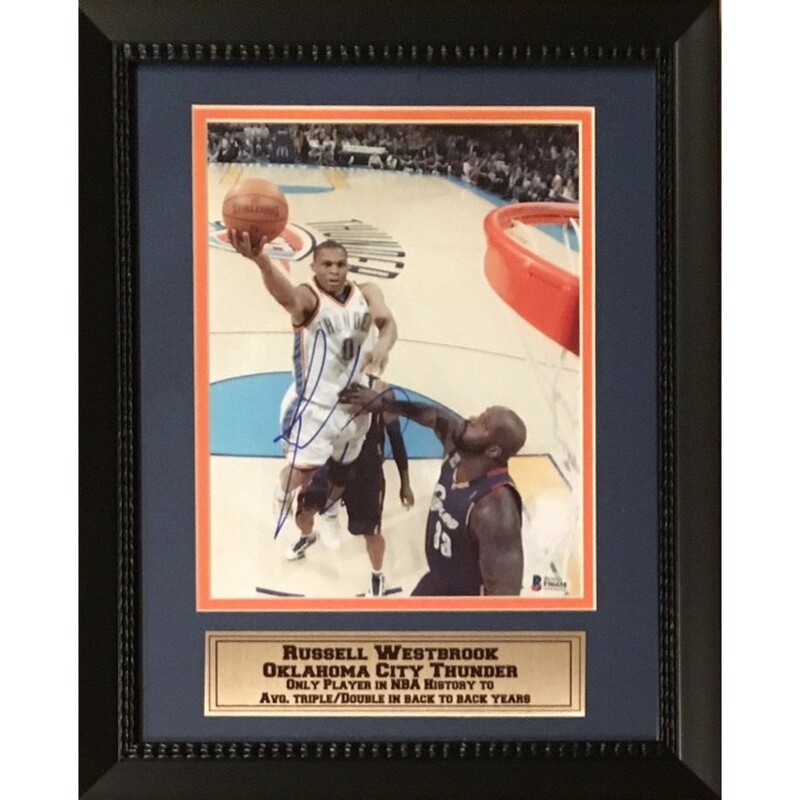 Oklahoma City Thunder superstar Russell Westbrook has autographed this 8x10 photo. 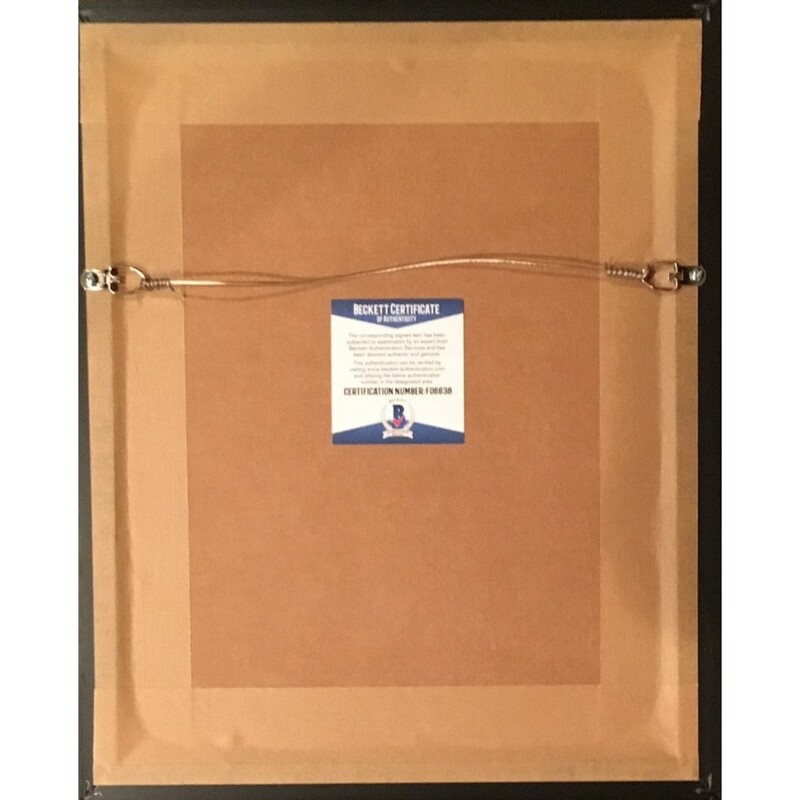 Frame measures 13x16 and comes ready to hang. 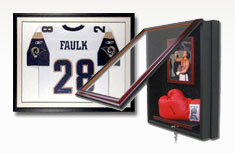 Autograph is authenticated by Beckett Authentication Services (BAS), one of the world’s leading authenticators of sports autographs. Comes with their unique sticker # fixed to the item and verified on their website. Also, comes with their certificate of authenticity with same matching #. Receive EXACT item shown.